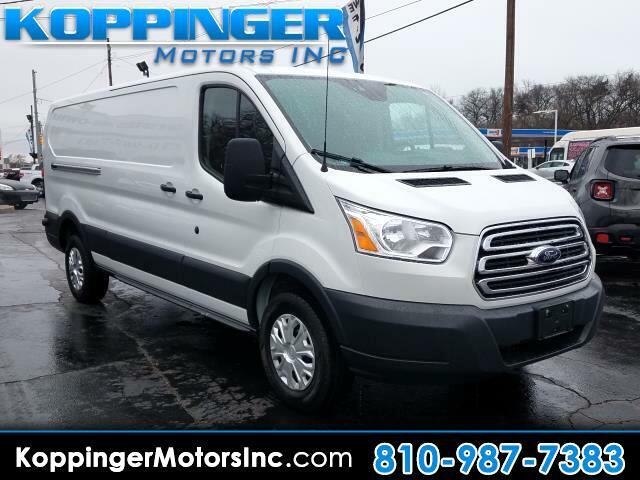 Used 2018 Ford Transit T-250 148" Low Rf 9000 GVWR Sliding RH Dr for Sale in Fort Gratiot MI 48059 Koppinger Motors Inc.
After you get a look at this beautiful 2018 Ford Transit Van, you'll wonder what took you so long to go check it out! This Transit Van has been driven with care for 13283 miles. This Transit Van has so many convenience features such as: blue tooth,mp3 audio input,power locks,power windows and rear view camera We're happy to help you become this Transit Van's proud owner. Come test drive this vehicle today.